Why a Cyber Security Technologist Firebrand Apprenticeship? What is a Cyber Security Technologist Firebrand Apprenticeship? Cyber Security Technologist apprentices develop and apply practical knowledge of information security to deliver solutions that fulfil an organisation's requirements. They gain knowledge of the technical side in areas such as security design and architecture, security testing, investigations and response. Cyber Security Technologist apprentices are taught how to apply an understanding of cyber threats, hazards, risks, controls, measures and mitigations to protect organization's systems and people. What are the benefits of a Cyber Security Technologist apprenticeship? When do Cyber Security Technologist apprentices train? Who can enroll on a Cyber Security Technologist apprenticeship? 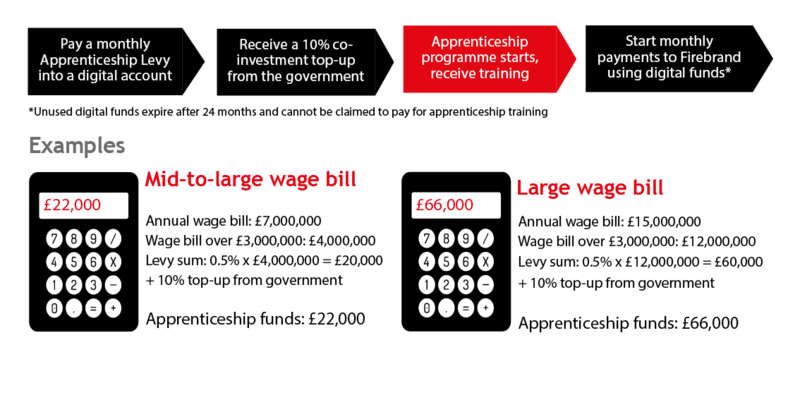 How much does a Cyber Security Technologist apprenticeship cost? How are Cyber Security Technologist apprentices assessed? What does a Cyber Security Technologist apprentice's journey look like? How do Cyber Security Technologist apprentices progress?